Are you are looking for high-quality garage doors in Neath or Port Talbot at competitive prices? If so, you have come to the right place! 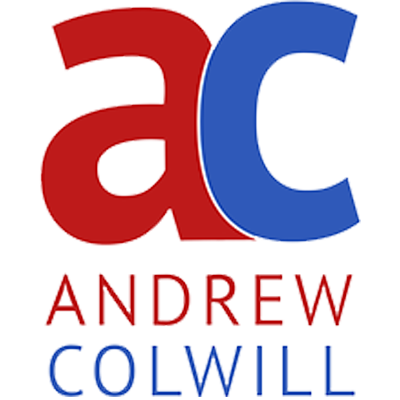 We are a leading garage door company serving customers across Neath, Port Talbot and the rest of South Wales. We offer a wide range of styles, sizes and designs from leading garage and roller door manufacturers and we are certain to have the perfect garage door to match your home or business perfectly. For a free quote call us today. Covering Cardiff, Swansea, Carmarthen, Llanelli Port Talbot we have a huge range of both residential and commercial garage and industrial doors to meet your needs. 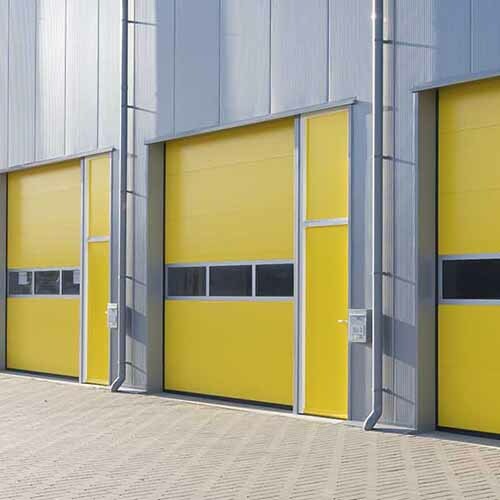 Our range includes roller doors, side hinged, up and over, and sectional garage doors. We also offer top of the range garage door automation systems. and automatic garage doors. Commercial doors and galvanised roller shutters for your business and fire exit doors for your safety and peace of mind.